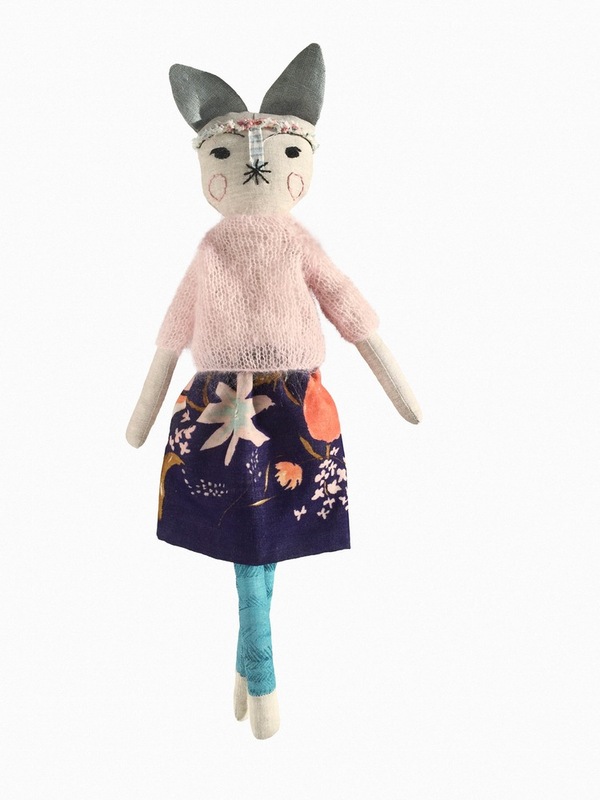 Meet the first Otylie doll from the Winter 2015/16 range. 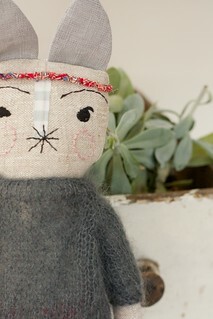 She is available in the shop now with free shipping during December. 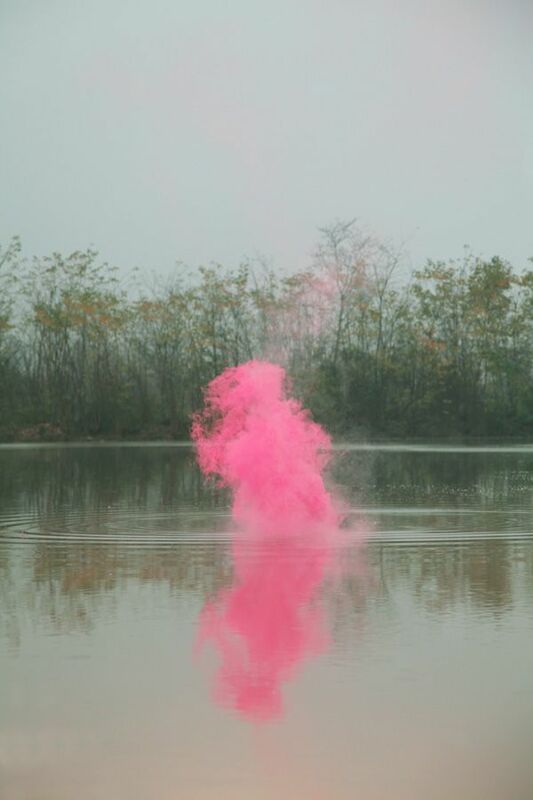 Pink smoke puff for no other reason than that I like it, via butdoesitfloat. This entry was posted in Big Cartel Shop, Handmade Dolls, Shop handmade, Shop News and tagged "lou lou and oscar", art doll, heirloom dolls, otylie, rag doll. Bookmark the permalink.